As long ago as 1892, Royal Dutch Gazelle was already making the finest quality bicycles with a smooth ride, clever design and robust quality. 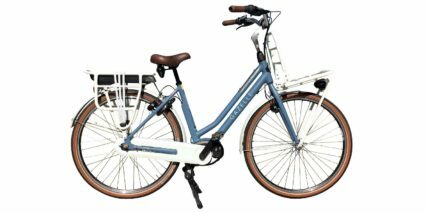 Gazelle bikes are made in The Netherlands and are a symbol of the classic Dutch style bicycle. 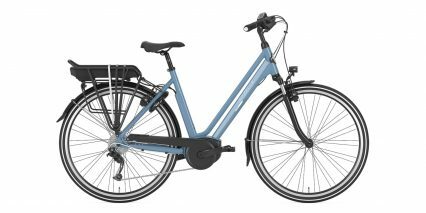 As the market leader in The Netherlands, Gazelle has led the way in innovations that make cycling more enjoyable. 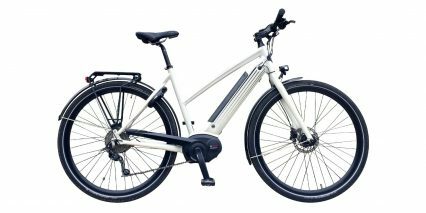 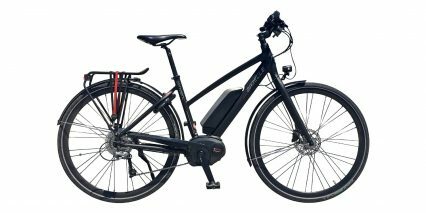 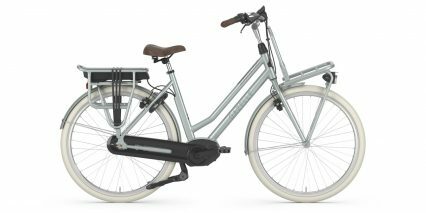 Powered by the Bosch mid-drive system, Gazelle electric bikes are beautifully designed and handcrafted so you can enjoy the ride. 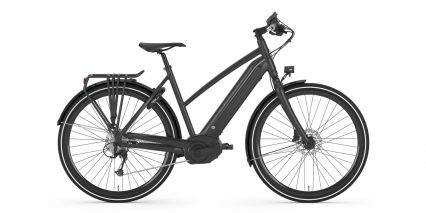 Just one way that a Gazelle bicycle makes you feel like cycling!